Country superstar Garth Brooks has joined a star-studded tribute for stroke survivor Randy Travis. The A Heroes and Friends Tribute to Randy Travis concert will also feature Kenny Rogers, Tanya Tucker, Travis Tritt, Alabama, Wynonna Judd, Josh Turner, Jamey Johnson, Montgomery Gentry, and Alison Krauss. 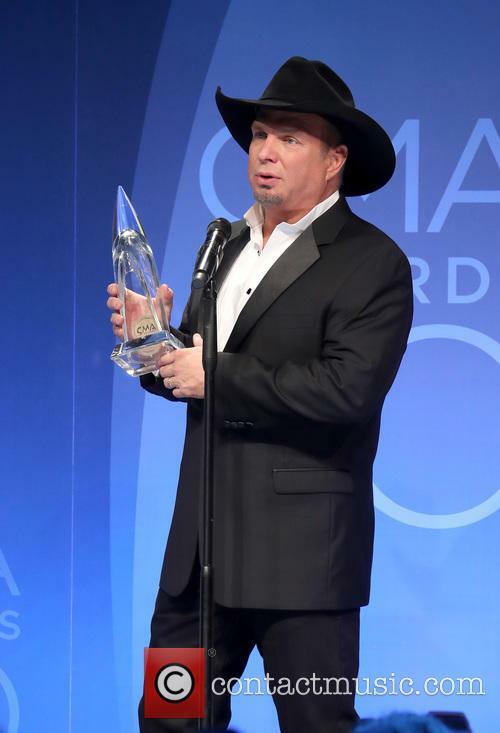 Travis says in a statement, "Mary (his wife) and I are so blessed to have amazing friends all over this industry and Garth Brooks is an amazing artist who always entertains everyone in the house. 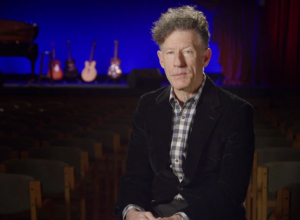 I am humbled by his involvement." The singer suffered a stroke in 2013 that took away his ability to walk and speak. 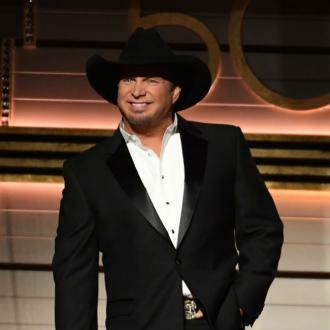 Brooks has made no secret of his admiration for Travis, having recently covered the singer's 1982 for his 2016 box set Garth Brooks: The Ultimate Collection, and he admits he jumped at the chance to be part of the tribute. "Just speaking for me, every day you wish Randy Travis would show up again - an artist like Randy Travis," he tells Rolling Stone Country. "But the truth is, that only happened once in my past lifetime. It ain't gonna happen again in the next one for me. "Think about it, when is there ever, in any format, an artist that has come on the scene that has turned a format 180 degrees from where it's heading, back and made it bigger than it ever was? That's impossible. I've only known it to happen once... and Travis would be the name I'd stick on it." A Heroes and Friends Tribute to Randy Travis takes place on Wednesday (08Feb17) the Bridgestone Arena in Nashville, Tennessee.